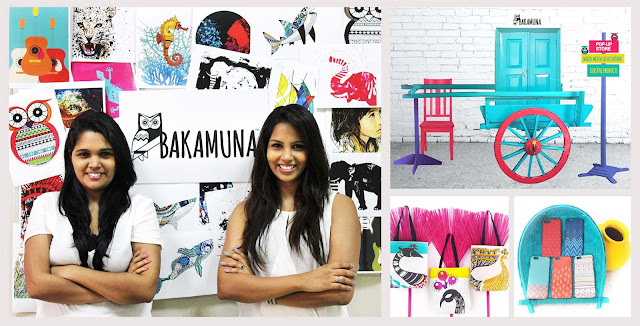 Bakamuna’s first ever pop-up will be hosted by the Hilton Colombo from 23 June till 1 July. Bakamuna is a mixed media lifestyle design brand powered by MTI’s idea2fund which is a platform for aspiring entrepreneurs. 1. When was the last time you introduced a truly life-changing product? 2. Small businesses are the life blood of our economy – is it in your blood? 3. Is there wealth at the bottom of your pyramid? Thought of being the ‘wholesale’ banker to tap this wealth? 4. How many ‘scientists’ work in your R&D lab? 5. The power of the intelligence you hold – what are you doing about it? 6. What national economic challenges are you trying to address? 7. Are your conventional fixed-cost channels hungry enough for new business? 8. Sri Lanka’s ‘economic geography’ is changing – is yours? 9. How much ‘Jelly Fish’ is your structure? 10. Does your staff represent the ‘Generation Next’? 11. What National Social KPIs will your CSR positively change? Chemanex PLC, a leading player in the chemical industry for more than four decades, successfully concluded a major business restructuring exercise with MTI Consulting, thereby rationalizing many of its business units/operations in order to focus on its core business. The rationalization, based on a detailed consulting assignment carried out by MTI in 2015, and re-visited in 2017/18 as part of the ‘CIC Re-Strategizing 2020’ project (for which MTI was retained by CIC Group), resulted in rationalization of all operations of Chemanex, with the exception its Local Chemical Trading business. The Business Units which were rationalized included the export business, the retail paints business and support services. The relevant subsidiaries handling these operations were also rationalized, or have been identified and are pending rationalization. 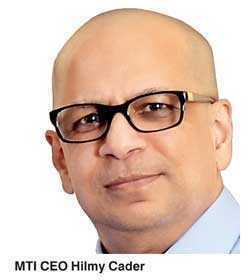 016 Dialog completed its seventh consecutive annual employee recognition awards with MTI Consulting as the independent facilitator and playing the lead role in the judging panel. 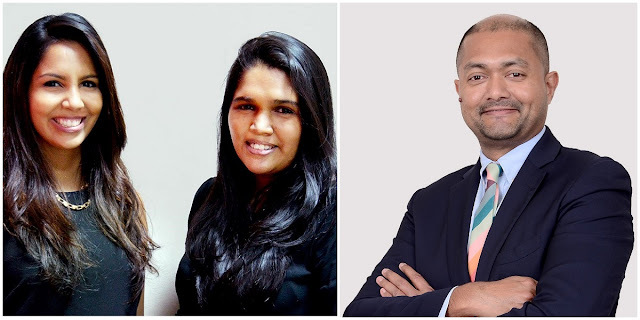 Since the very first Dialog Awards held in 2011, Dialog has worked alongside MTI Consulting to identify, motivate and recognise Dialog’s employees who have been untiringly working to explore innovative technology solutions for Sri Lankan people and enterprises. 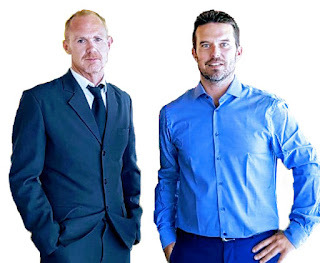 New Zealand based blockchain startup ‘Redeem’ (www.redeem.global) recently obtained advisory from MTI Consulting to refine their investment pitch. Acknowledging the evolving cryptocurrency market, MTI will also accept part of its consultancy fee in the form of Redeem’s cryptocurrency, making MTI among the pioneers in international consulting to do so. Redeem (RDM) is a (physically located) gold standard retail banking system and a blockchain that uses pre-existing international metal vendors as agents to convert digital assets into physical assets such as precious metals, fiat currencies and 24 karat jewelries. Their cryptocurrency RDM, is backed by 10 precious metals such as Gold, Silver, Platinum and Palladium to name a few, providing a stable coin to protect investors from currency volatility which is a weakness in most of the existing currencies such as Bitcoin. 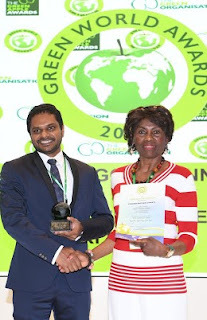 The Carbon Consulting Company (with MTI as a Strategic Equity Partner) and its long term client, one of the world’s most awarded sustainable tea companies - Eswaran Brothers Exports celebrated another outstanding joint achievement when Eswaran Brothers Exports was awarded GLOBAL GOLD WINNER:in the Food and Drink category of the Green World Awards. These awards have become one of the world’s most prestigious recognitions for companies, organizations, and governments championing for a greener future.